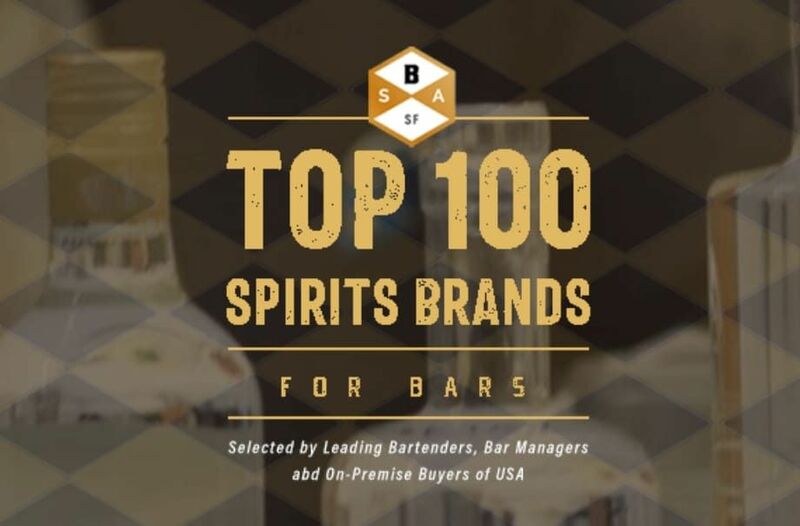 The Top 100 On-Premise Spirits is a comprehensive guide comprising of the top 100 winning spirits at the Bartender Spirits Awards 2019. This guide will be distributed among the US on-premise market like bars, restaurants, and pubs, in order to help the management make good purchase decisions. Get Access to the Top 100 On-Premise Spirits Guide Before Anyone Else. Top 100 On-Premise spirits is a celebration of 100 top spirits at the Bartender Spirits Awards. Uniquely, the T100Spirits are selected from votes made by top Bartenders and On-Premise spirits buyers of USA. Subscribe here to get the results 1 week before it goes live and get exclusive access to the top 100 on-premise spirits and their suppliers. Includes a complimentary detailed guide on how to grow your on-premise spirits sales with real tactics and insights from top bartenders and on-premise spirits buyers who have done it. Bartender Spirits Awards will recognize, encourage, promote and celebrate excellence in the U.S. drinks industry. Blind tasting samples are presented by category based on their style and origin. Each spirit brand is reviewed on the basis of mixability; balance and versatility; taste, mouthfeel, and finish. Top bartenders within the industry review all blind tasting samples, ensuring that every entrant receives unbiased consideration by top influencers within the industry. The price score creates a strong reference tool for the bar industry and consumers. Following the blind tasting, judges are presented with the price of the spirit to analyze the price score. The objective is to understand how a particular spirit is priced vis-à-vis its peers. In today’s competitive marketplace, relative value is a very important consideration. In the final assessment for packaging, judges are asked to evaluate bottles by their creative design, back-bar appeal, and functionality (including shape, size, weight, and ease of pouring). The judging panel of the Bartender Spirits Awards will consist entirely of top bartenders at U.S. restaurants, bars, pubs, and clubs. In order to be selected as a judge, bartenders need to provide evidence of their expertise within the on-premise industry. In some cases, these bartenders may also be cocktail consultants for on-premise establishments or play an important buying role for their on-premise establishment. Submissions are now open for the 2019 Bartender Spirits Awards. 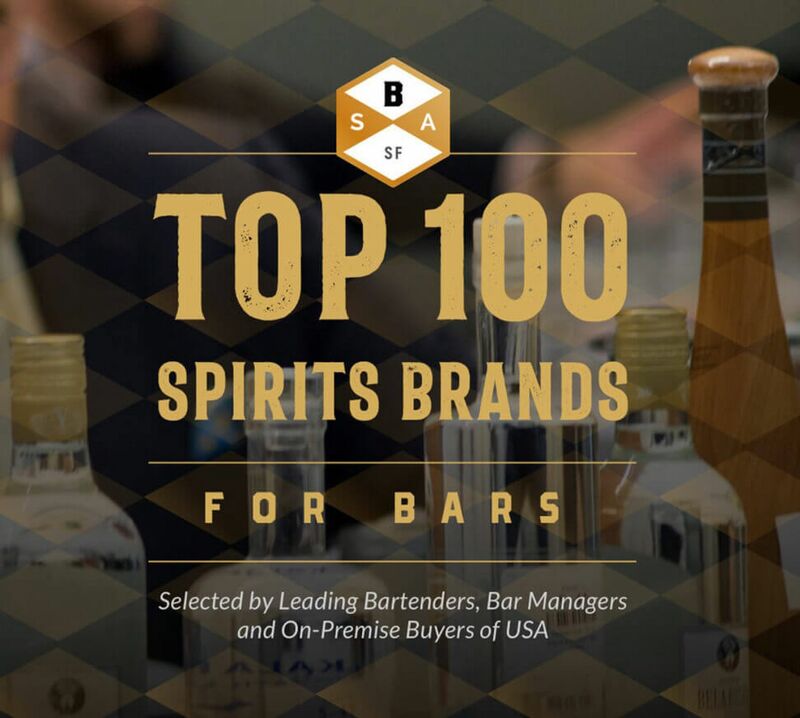 Top 100 Spirits at the Bartender Spirits Awards will make the 2019 USA's Top 100 On-Premise spirits which will be marketed to restaurants and on-premise buyers of USA.